Young Hearts Run Free are delighted to announce that a number of very special guests will be joining us for ‘No Other: A Celebration of Gene Clark’ on Tuesday, May 24th at MVP, Clanbrassil Street, on the 25th anniversary of his death. 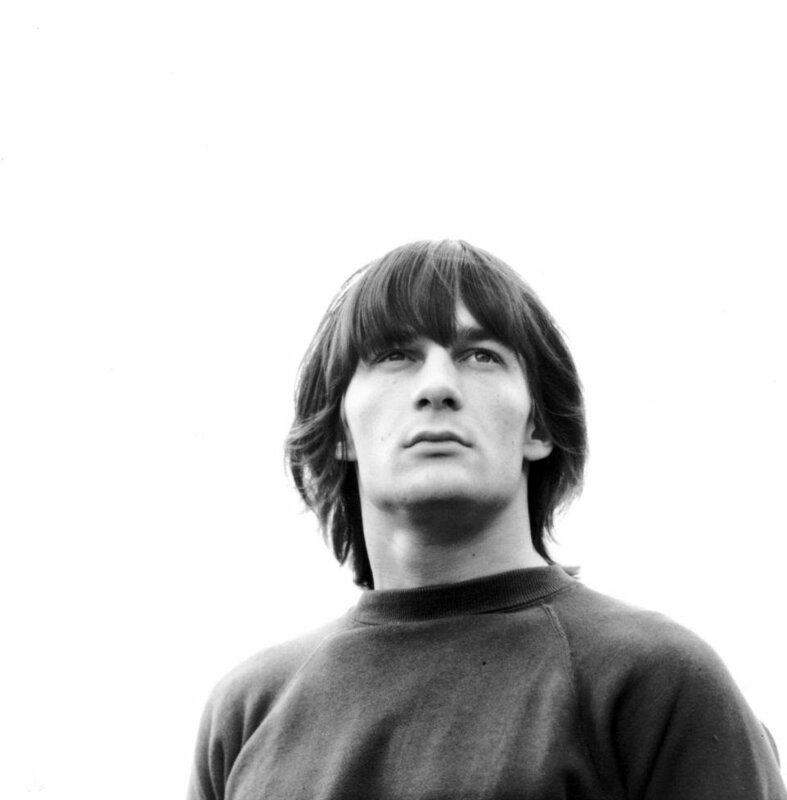 The event will take place only a few hundred yards away from Dublin’s National Stadium, the site of Gene Clark’s only stage appearance in Ireland, in April 1977. Johnny Rogan, the world’s foremost expert on the Byrds and Gene Clark, will read an exclusive extract from his forthcoming book ‘Requiem for the Timeless Volume 2’, the definitive biography of the careers of the solo Byrds. He will also share his reminisces of his meetings with Clark, discuss the man’s work and introduce playback of never-before-heard songs from his personal archive of Gene Clark material. Four of Dublin’s finest young musicians – Peter Smith from the Urges, Anderson, Ross Hamer from Jetsetter, and David Tapley of Tandem Felix will perform cover versions of their favourite Gene Clark songs, spanning his entire career, including ‘Polly’, ‘Out on the Side’, ‘Set You Free This Time’, ‘White Light’ and ‘Silver Phial’. We will also be joined by Tony Poole of UK ‘70s rock band Starry Eyed And Laughing, who were hugely influenced by the electric jangle of the Byrds, for his first ever Irish performance. The evening will begin with an excerpt from the 2013 documentary film ‘The Byrd Who Flew Alone: The Triumphs and Tragedy of Gene Clark’.